Fueled By Ramen have posted a video featuring all the outtakes from A Rocket To The Moon‘s tour updates. Check out the video below. Cobra Skulls have finished recording their forthcoming album that will be released sometime in September. The new album will have 13 songs on it. Check back on UTG for further details on this album. 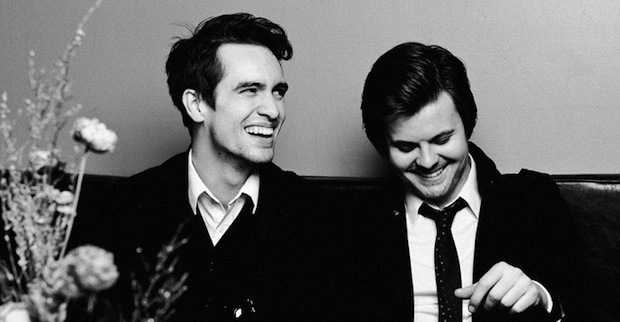 Under The Gun Review was on hand for the opening night of Panic! At The Disco’s 2011 Summer tour with fun. and Foxy Shazam. In the middle of P!ATD’s set, vocalist Brendon Urie came into the crowd for a special acoustic performance of “Always” and we were fortunate enough to capture it. Click through to see the footage! 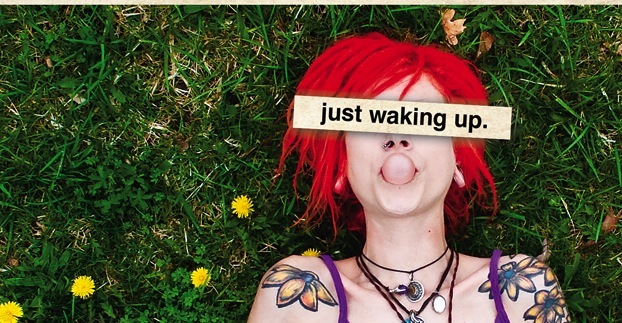 Under The Gun Review is excited to have the exclusive premiere of The Yellow Team‘s Just Waking Up EP. The album, scheduled to be released this Saturday (May 28), continues the band’s infectious brand of pop punk with six of tracks you’ll be repeating for hours. Click through now and meet your new favorite band! Columbus, Ohio pop rock band City Lights has been signed by Findlay, Ohio indie label InVogue Records! The band is preparing to enter the studio with Nick Ingram, to record their debut record, In It To Win It. Congratulations to the band! Two Door Cinema Club recently covered Mumford & Sons’ “The Cave” on Radio 1 Live Lounge. You can listen to the cover below. Trivium have unleashed the first song from their highly anticipated new album. Click below to access “In Waves” and be sure to comment with your thoughts. Packing an excellent breakdown, tons of radio friendliness, and a massive solo, this is one we’re sure you’ll love.